The Rio Dulce condos are the newest condo complex in Iguana. The complex consists of one building that is 4 stories tall and has 4 units on each level. 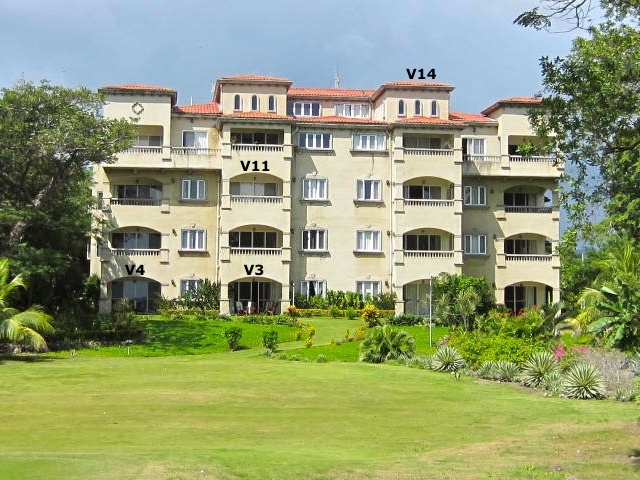 All the units face the ocean and have a partial ocean view. All units have a/c in each room, cable tv, a back up generator and internet provided. The complex does not have it’s own private pool but is located only a minute walk away from the community beachfront pool and snack bar. The Rio Dulce Condos are only a 2-5 minute walk to Colorados Beach Break and about a 10-15 minute walk to Panga Drops.